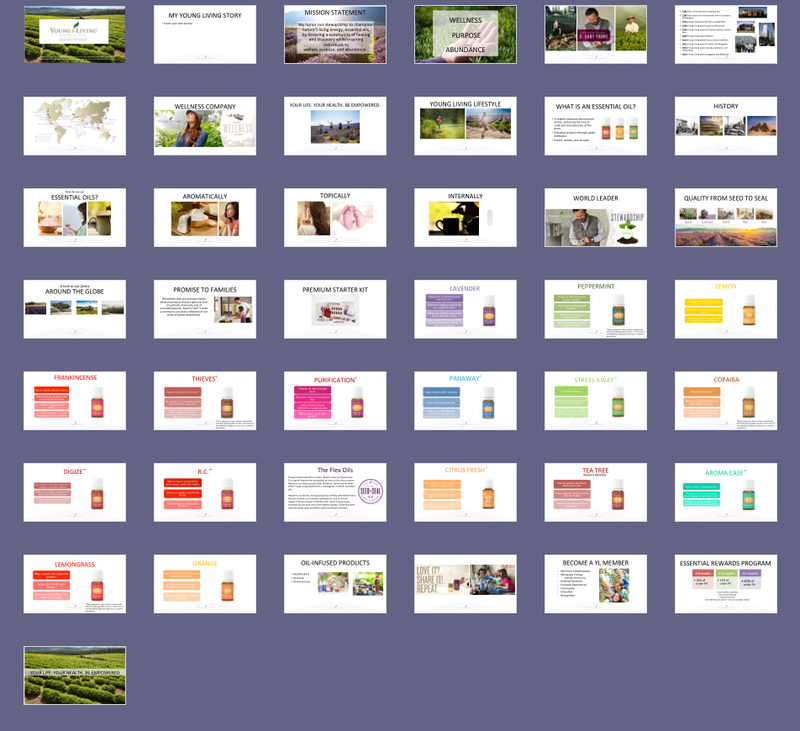 Young Living’s developed Powerpoint presentation — Introduction to Essential Oils — is full of wonderful information and we are all thankful for the time that was invested putting the presentation together. However, there was one topic that was overlooked, the flex oils. 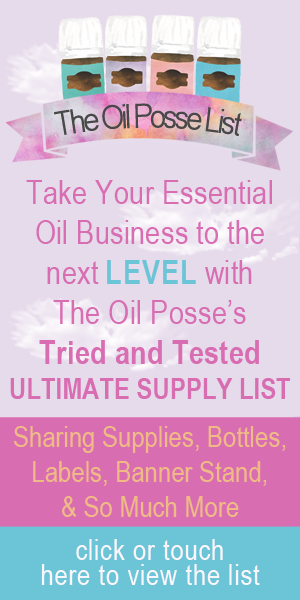 While the flex oils were added to the other oils, they were not grouped together or addressed. We’ve corrected this for you . . . the flex oils have been grouped together and a “flex oil” slide inserted right before the grouping of the five flex oils. The “flex oil” slide explains how one or more of these five may be substituted for one or more of the “regular” Premium Starter Collection oils. We also took the notes (script) from each of the slides, for this flex revised version, and made them into a PDF document. A lot of members are having trouble finding the notes/script for the PowerPoint presentation. The notes are located on each slide. This screenshot should help you located the notes properly. For those that would like to use each slide as a FaceBook party event . . . you got it! 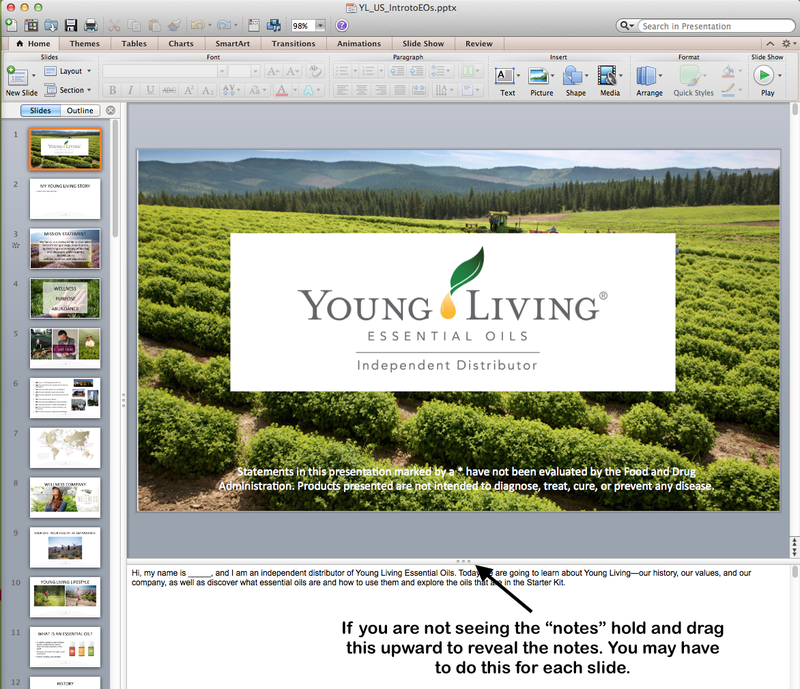 We’ve converted each slide into a JPG graphic and compressed them into one ZIP file for you. We hope this helps. Enjoy! I have tried to open and download the ppt file…It all looks great except the slides 22-32 and 34-38 they won’t open correctly. They look fine when I open them in the PDF file. Please Help! Thanks! I just went into a different office, on a different computer that does not have this presentation on it, downloaded it, opened and played it. All slides came up just fine. I would delete the file completely from your computer and try again. Sounds like something happened during the download process. It could also be that you are using an older version of PowerPoint. The only thing I can say is that it is working properly. Hope you are able to find a solution. Thank you!!! I have been looking for this on Young Living’s site and couldn’t find it. I was so frustrated and now I’m elated! Thanks for sharing!! This is so great! Do you know if this is in the VO too? I’m wondering if there is a new deck somewhere with the Vitality Oils. This was in the VO but was pulled to update for Vitality. We do not know when it will be available again. However, we updated our own presentation to include Vitality.